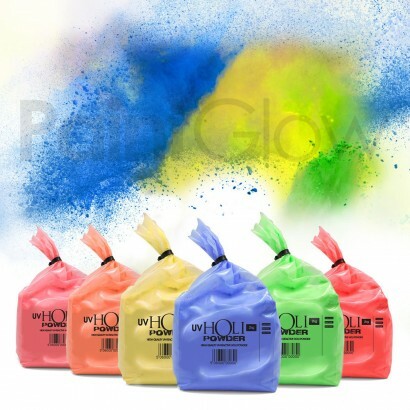 Join the hot new trend for colour parties with oodles of neon UV Holi powder! 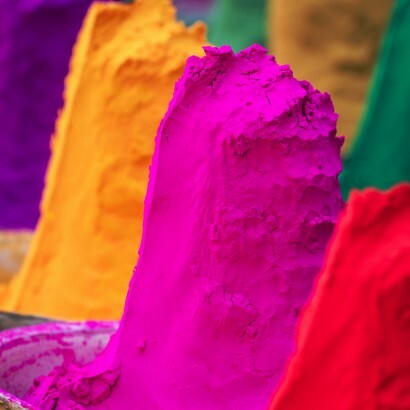 Not only is this cornflour based powder the most vibrantly coloured neon holi powder that we've ever seen, but it's UV reactive too which means that it glows brightly under UV blacklight! The ultimate crowd pleaser at your party or event, these colourful powders are available in six neon colours and their lightweight texture means that they give fantastic coverage. 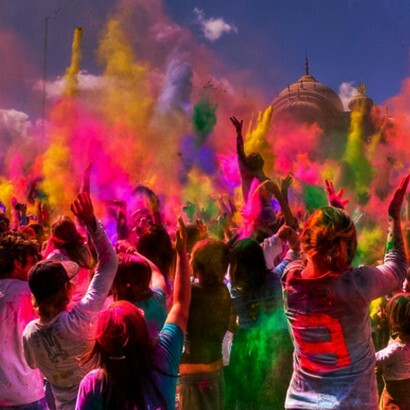 Please note that UV Holi Powder will stain fabrics and furnishings.